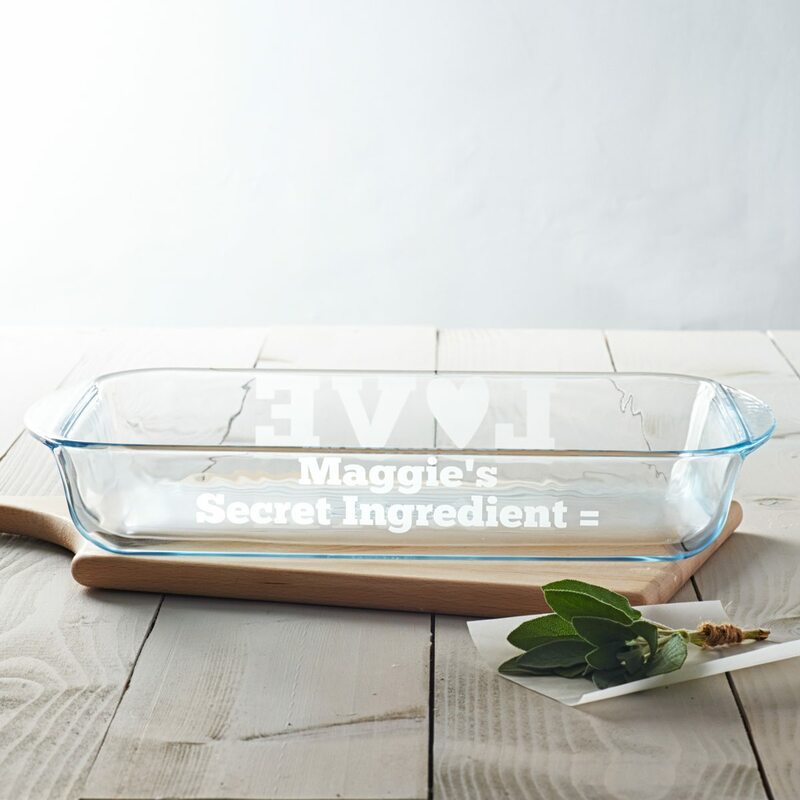 This personalised glass dish would be the perfect addition to the kitchen of a domestic god or goddess. 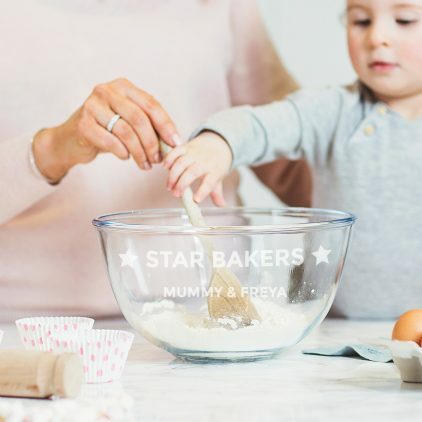 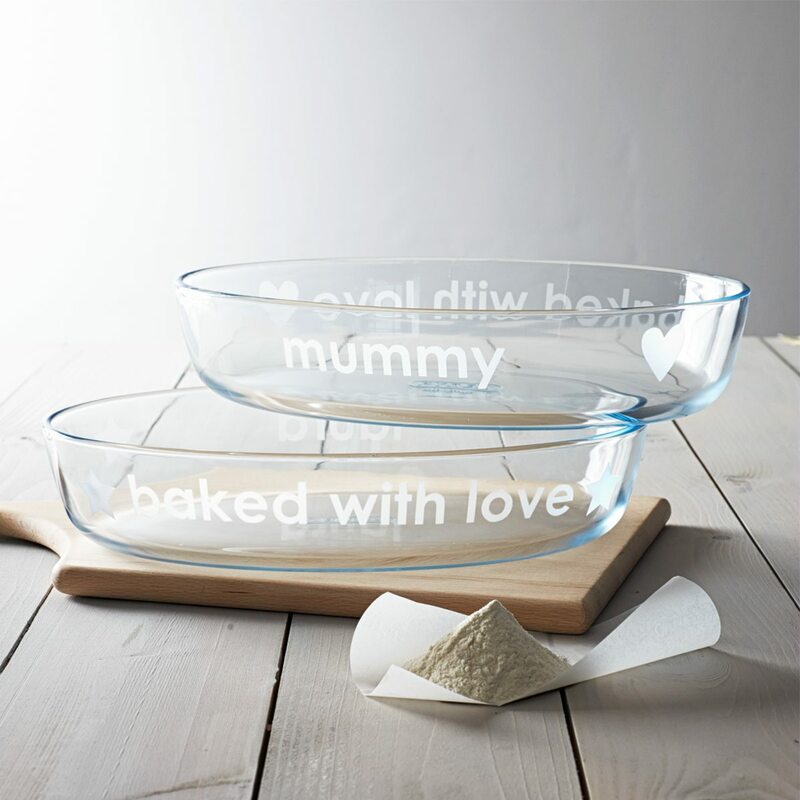 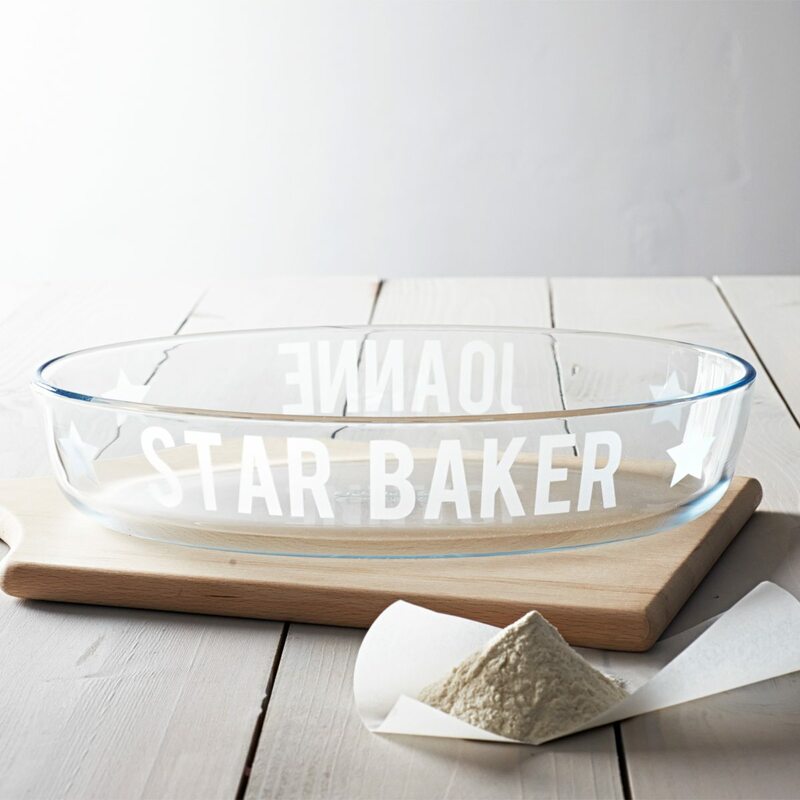 This personalised glass dish would be perfect for a star baker. 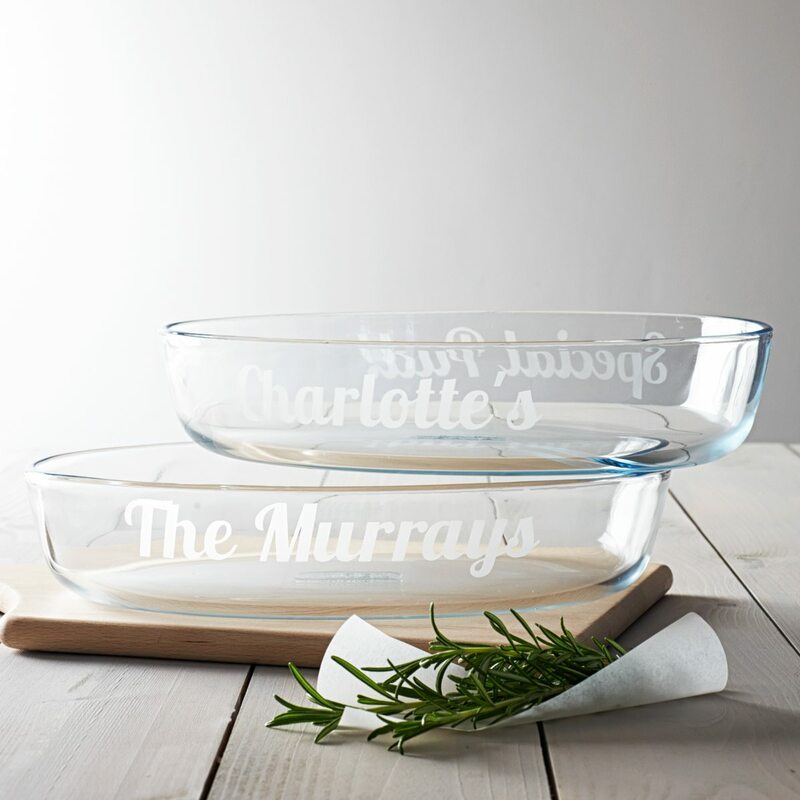 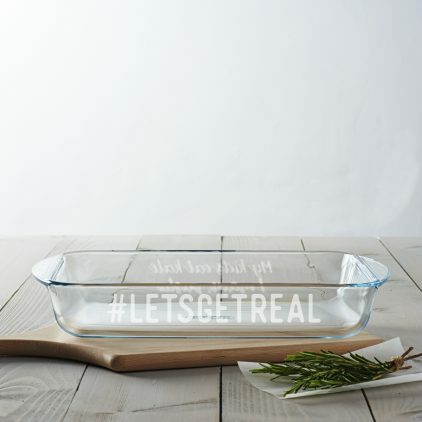 This personalised glass pyrex dish would be the perfect addition to the kitchen of a domestic god or goddess. 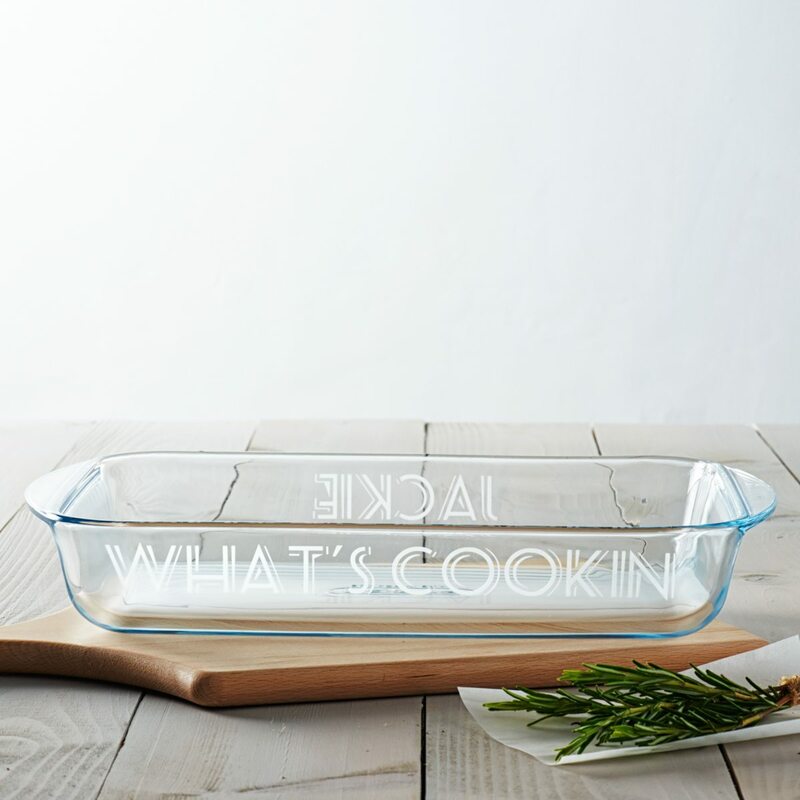 This bespoke glass dish would is hand etched with the words of your choice. 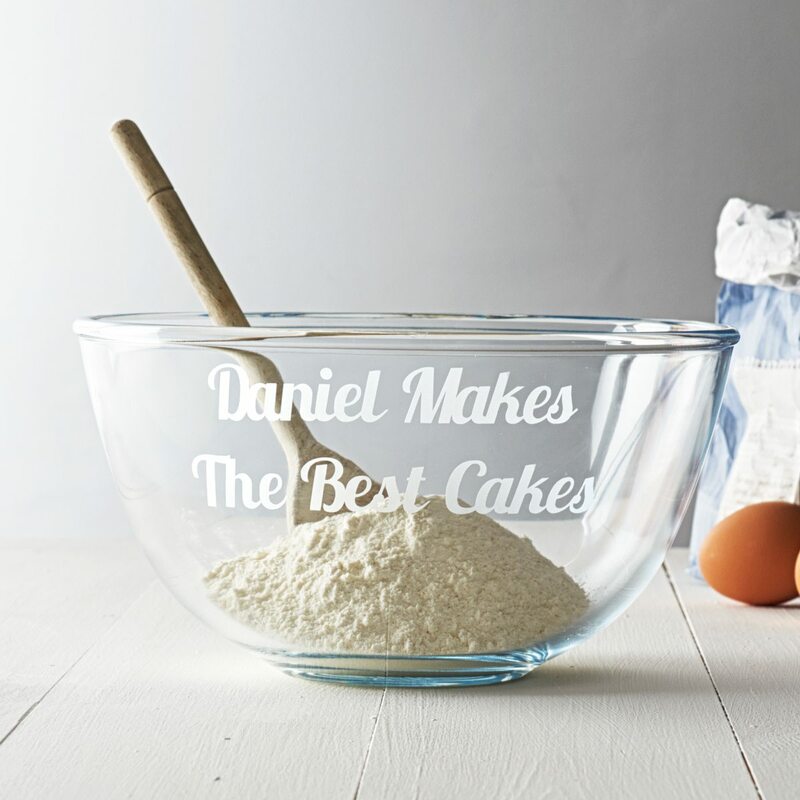 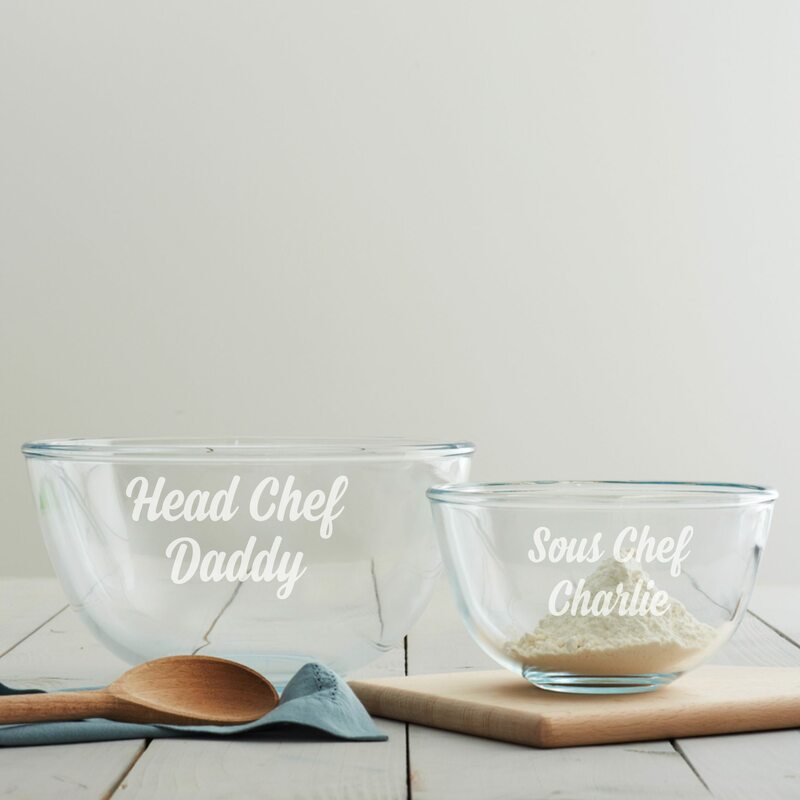 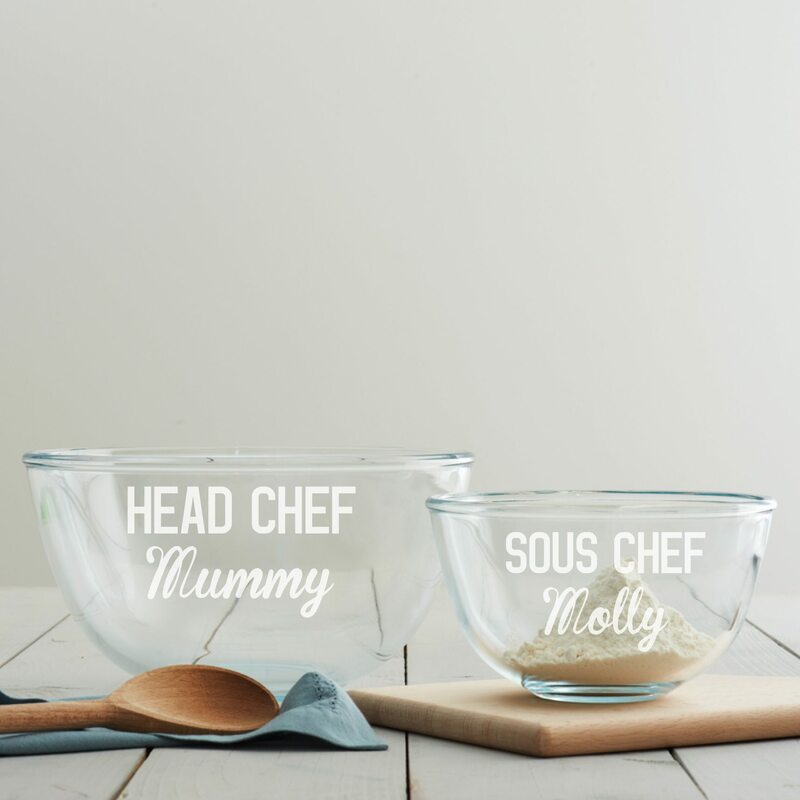 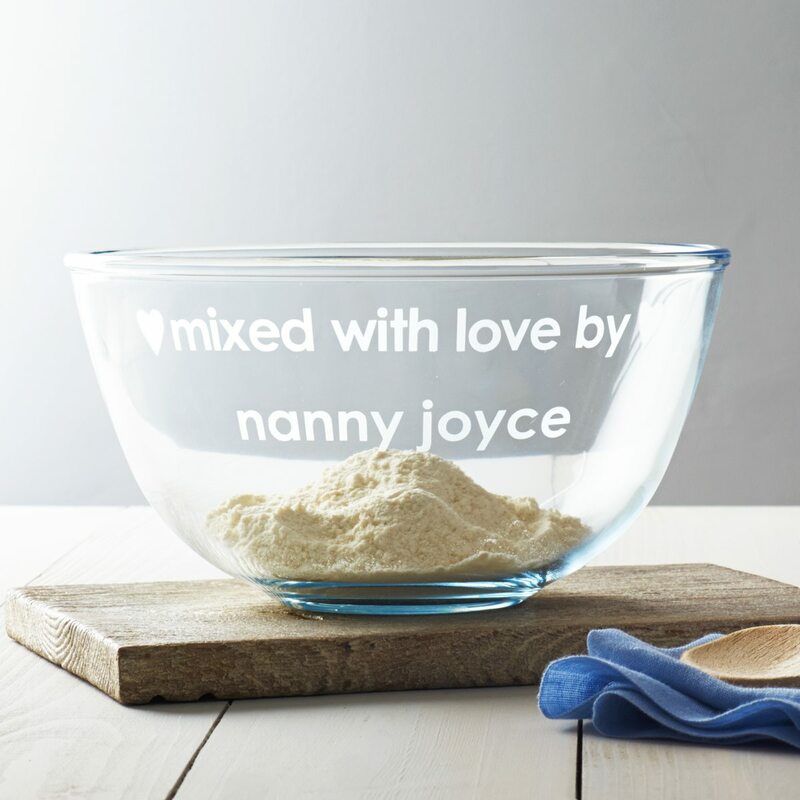 This personalised mixing bowl will make an unusual, unique gift for anyone with a passion for baking.